Got a sweet tooth? 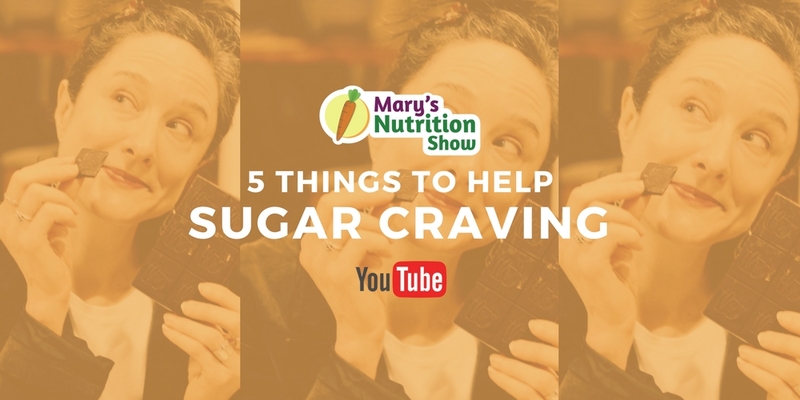 Can’t stop craving sugar? Find out why and how you can address that desire for a little sweet somethin’. It may be simpler than you think!